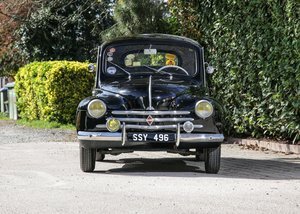 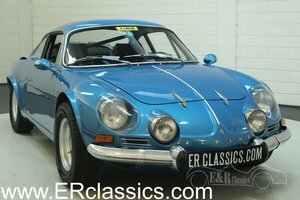 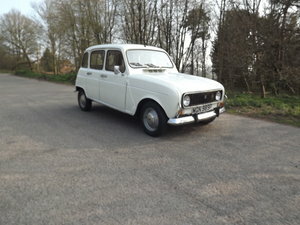 1971 Renault 12 very solid and mainly original ( LHD) Manual. 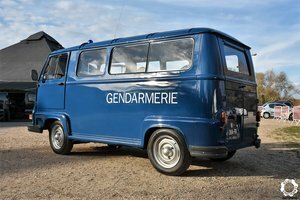 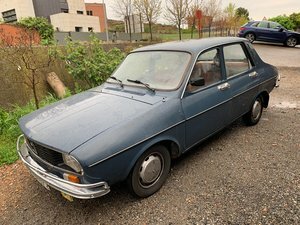 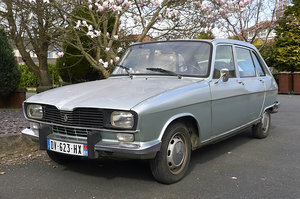 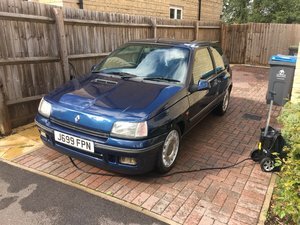 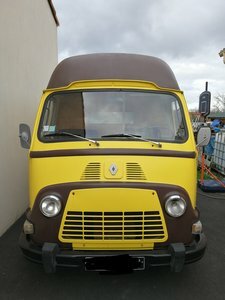 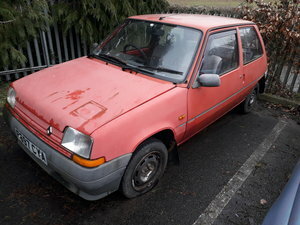 Renault 16tl 1977, good condition. 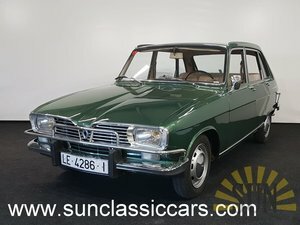 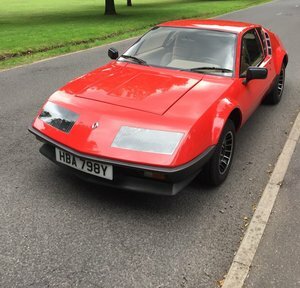 RENAULT 10 1.1 4DR LHD US IMPORT (1971) RED EXC PATINA!